NORTHERN IDLIB: Despite an agreement to facilitate more evacuations from East Aleppo in exchange for a serious lifting of the terrorist siege around the two Shi’i Towns of Faw’ah and Kafarayyaa, which anticipates the transportation of 4,000 citizens in need of medical treatment, the terrorist atheist devil-worshipers opened fire on a bus leaving Faw’ah destroying it before it could reach those in need. This is the 5th bus destroyed by the British-supported terrorist savages. So much for Wahhabism and the British. ALEPPO: Even the Syrian, Russian and Iranian governments are not talking about the fact that over 11 American special forces operatives working for the CIA, and 2 retired British SAS terrorists functioning as “independent contractors” originally injected during war criminal Cameron’s tenure, along with over 30 Turkish military elements, are still stuck in East Aleppo with no credible opportunity to leave. There was an earlier attempt to sneak them out of the city when they were dressed up as civilians and mingled with earlier groups of evacuees. That failed when the SAA-MI people checked everyone’s identification and spoke to many of the citizens in Arabic, a language most or all of the American buffoons never mastered. 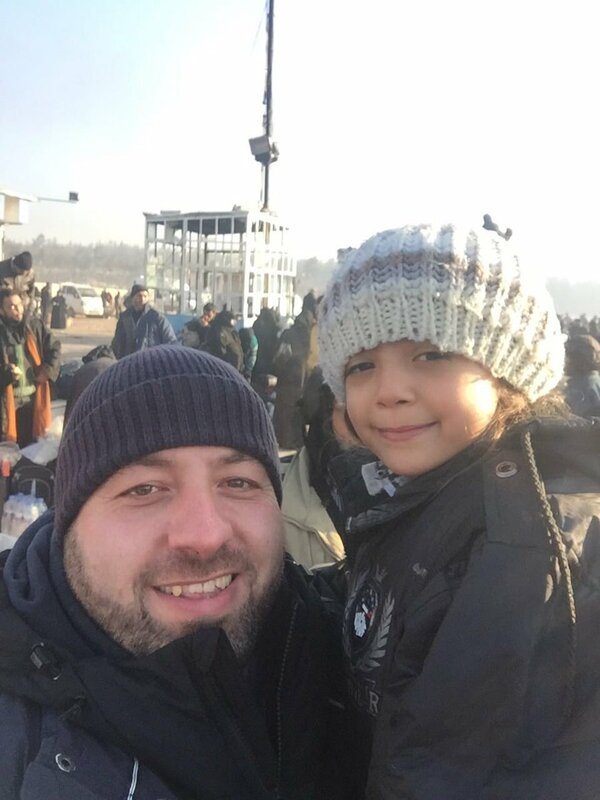 Now, the evacuation is taking on a more mysterious, nay, critical character: how to engineer the foreign agents’ withdrawal without handing the Syrian government a public relations triumph. Another fear is that the agents will be lumped together with the remaining foreign rodents inside East Aleppo where their fate will be sealed as the army is planning a final push in to Sukkari to eradicate every trace of the Chechen, Albanian and Uigher vultures still inside. The evacuation is proceeding fairly smoothly with hundreds of citizens asking to remain in exchange for amnesty, which, by the way, is being granted quite liberally at present. Young men of military age are being separated from their families to determine several facts: Are they draft dodgers, in which case, they are offered a chance to complete military service or face jail; are they knowledgeable about terrorists inside the city? Are they wanted criminals? Once they have passed their test, all are sent to their families without further discomfiture. This is the reason why the propaganda outlets in the West are carping about young men “disappearing”. Yesterday and today, the SAAF took to the skies to strike groupings of ISIS buzzards east of Palmyra and north of the Abu Killa Dam west of Palmyra. We can confirm the destruction of 2 Fozdeka armored cars, 2 pickups with 23mm cannons and 2 cannons including an undisclosed number of field casualties. Umm Walad: This town in Western Der’ah saw a column of Alqaeda/Nusra terrorists depart in order to attack the Syrian Army at the Tha’ala Airbase in Suwaydaa`. The rodents were monitored by SAA spotters and rangers all the way on the road during the night. As they crossed the border into Suwaydaa` Province, the opened rocket fire on the column and killed most of the rodents. I have no other details. NEW YORK CITY: Donald Trump has now guaranteed us the start of the new, and Third Intifaadha in the Occupied Territories. We are delighted to announce the appointment by Mr. Trump of Zionist trash extraordinary, DAVID FRIEDMAN, an orthodox Jew whose very presence is toxic enough to start the revolt against the Ukrainian, Polish, German, Hungarian snakes who practice their apartheid against the Palestinian people. Many Palestinians are probably tickled pink that the slovenly and naturally compradorist nature of the Palestinian people will be transformed into one raging arc of fire thanks to the appointment of a slime-bag like this Mikva-drinking pederast and gorp who does not view the occupation as an occupation; and wants to move the US embassy to the City of Jerusalem. I just can’t wait to see him approved by the Republican-controlled American Congress so that we can get on with the business of annihilating Zionism once and for all. Silvia Iranova sent us this photo via email of General Qassem Solaymaani strolling through the streets of liberated Aleppo. The world is at last waking up to Trump. I am glad we have taken from the course to WW3 that Hillary seemed to promise. They will continue to arm these terrorists. 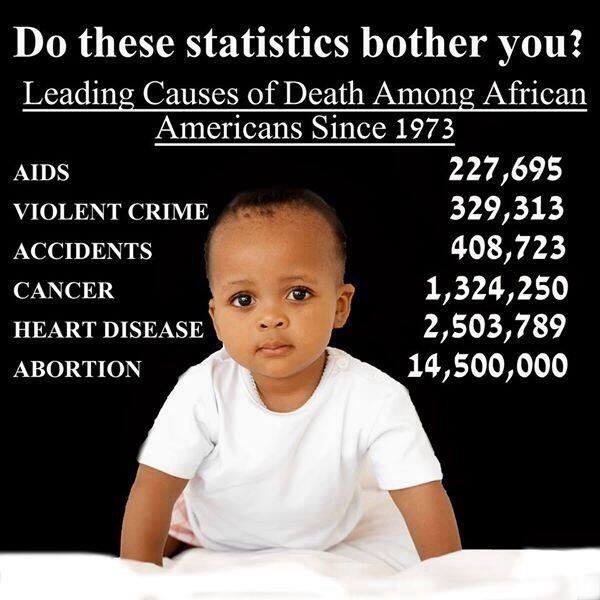 While Trump tells the Goy how terrible it is.. But they will not stop doing it.. Here comes the Trumpanzee trolls. but the Russians are letting them out and suppressing the news, to facilitate peace talks? Throatcutters can do absolutely everything, because they know MSM will show Assad and Putin responsible for it. Putin seems to think he can work with Erdogan to “fight terrorism”. And he thinks the next step in Syria should be a nationwide ceasefire. If he truly believes this, he is out of touch with reality. Maybe what is going on with the evacuations will change his mind. Evacuation new agreement to evacuat wounded and civilians from Aleppo, Kafraya, Foa, Zabadany & Madaya. UPDATE: December 18, 2016, News. . . a bit of news and a series of videos to inform you — as we wait! | 2012: What's the 'real' truth? News of the martyrdom of one of the paramedics and a bus driver and the loss of the rest of the buses that have been burned by terrorists. And here follows the video of NATO backed al Qaeda terrorists burning the busses near Kafraya & Fu’ah. Should Kirby be asked about it he will say he has no credible information and most likely it is Assad that has done it to blame the good al Qaeda terrorists. An ancient saying says “The only bad thing about burning your bridges behind you is that the world is round”. Every single sin NATO countries are doing in Syria, it will get back to them, soon. 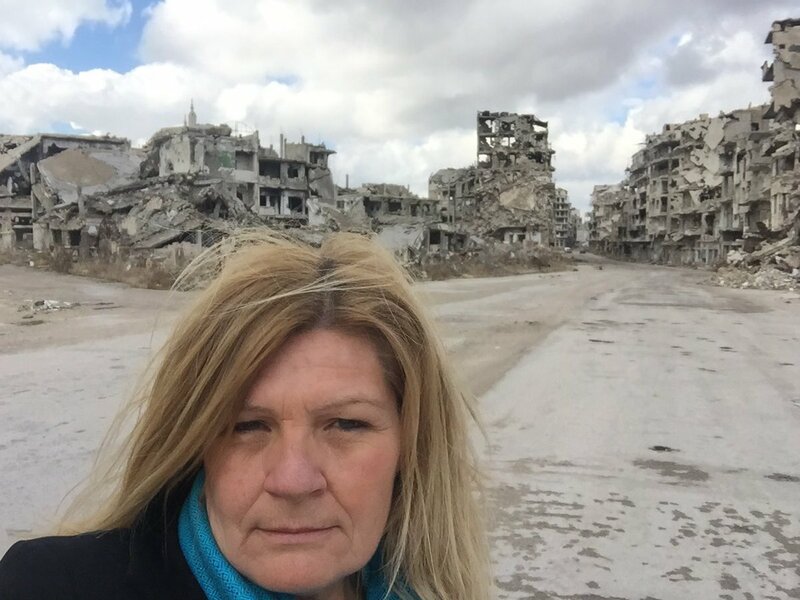 Slob Swedish repoter cecilia udden was kicked out of syria for un true reporting. This blob talks big but from her looks would be prime candidate for the slave market for the terrorists she supports. Sorry but I aint putting out $40 for this one. Yes shes reporting from government Aleppo while siding with the head choppers.. The term regime is derogatory and false. Some measures are taken to stuff loudmouth ErDOGan. As his mercenary MI agents are sitting ducks in some East Aleppo cellars, the Syrian courts might file a decent suit against him about illigal invasion of foreign territory and plotting a coup against an elected govourmental body. I agree with Ziad on David Freeman. I have supported Trump but I am concerned about the Freeman appointment as well as Trump’s own Jewish son in law as negotiating peace between Jews and Arabs. Even liberal Jews are shocked by Freeman’s selection. This man’s selection is like throwing gasoline on a fire. On December 18, France convened consultations to then, it said, vote on its draft resolution about Aleppo. I see the terrorists were allowed to escape while carrying secret documents?. Syria really has no idea. Then spies were allowed to escape. ????? 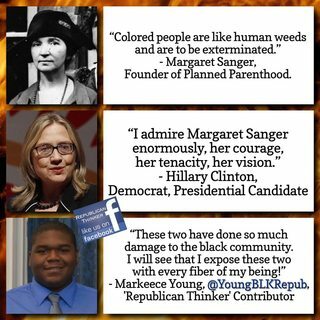 Margaret Sanger’s Democrat party now supervise over mass abortions implemented in African-American urban centres. 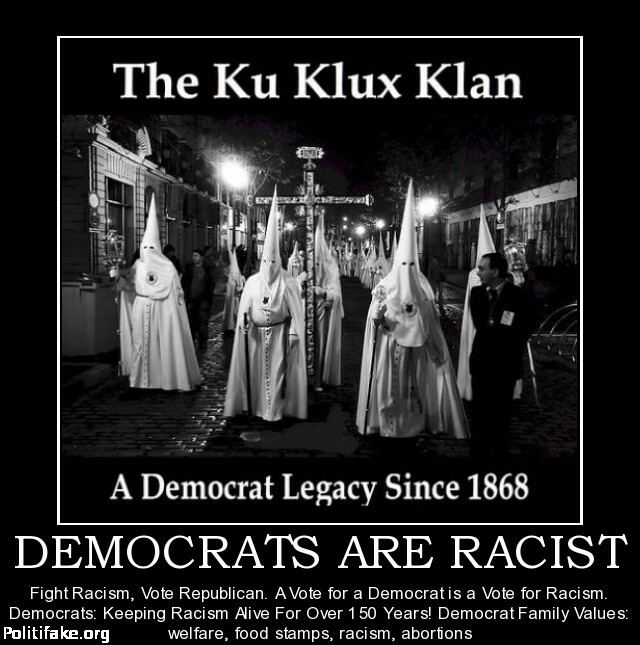 The same party that founded the KKK to kill blacks and anti-racism Republicans. VT just updated the article that their “Syrian sources” have said more than 14 NATO spies were involved. They need to elaborate on their sources more. Is there any credence to this story doing the rounds lately? Is it tied somehow with all the circus jerking at the UNSC and UN by the Western powers? Some serious convulsions being made by these freaking losers, especially France, UK, US. There was an increase of 47.8 percent in the number of closed enterprises in Turkey in November compared to the same month of 2015, data showed on Dec. 16, as the Turkish economy continues to struggle. A total of 1,073 companies went out of business in November, according to data from the Union of Chambers and Commodity Exchanges of Turkey (TOBB). Wall Street Journal: Four years and $10 billion and roughly 50,000 homes later, Jonathan Gray of Blackstone is promoting an initial public offering (IPO) to sell stock in the company owning these homes — homes bought only through the misery of foreclosed homeowners at courthouse steps and in online auctions. In looking at president Assad’s controversial accommodations and amnesties of terrorists, this man’s insight into life-long killers may be relevant. It’s the bizoids who pose the greatest danger, without whom the footsoldier merc will not become a threat. It looks Soros started color revolution in Poland, it starting to looks not good but we will see, Everyone knows its done by Soros and some fags, a lot of people is prepared for such circumstances so jews will burn, MSM starting to show some actors so we all know its happening. Would be nice if cnn called out every fake news and fakery pics put out by MSM instead of just adding to the pile of mother thresa. 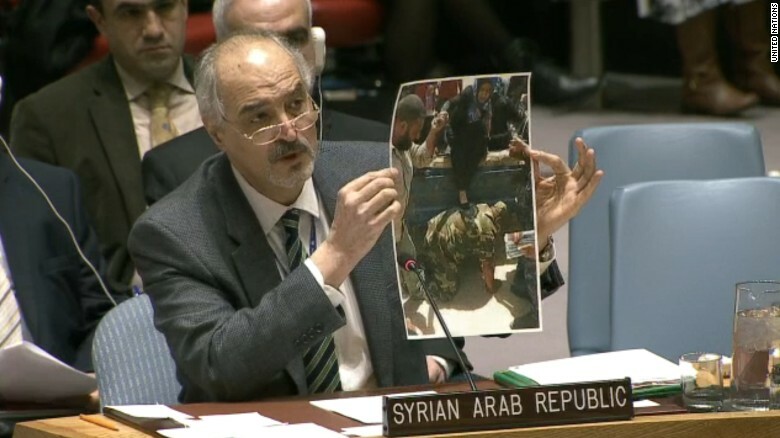 some idiot showed a vile of bubbles at the UNSC in support of why we should mass murder a bunch of people far away..
Assad declined to go, and crushed an Arab Spring uprising of the kind that had ousted Hosni Mubarak in Cairo. When the U.S. began to fund and train rebels to overthrow him, Assad rallied his troops and began bringing in allies — Hezbollah, Iran and Russia. We are now seeing publications about who the so-called “White Helmets” were. There is every reason to believe now that the organization is supervised by the British intelligence services and is directly sponsored by George Soros. Without a doubt, Aleppo is just beginning to reveal dirty secrets of the Obama administration and its allies, such as Great Britain, France and the EU. And for sure, new “revelations” will not improve the public image of Barack Obama and the policies he has been pursuing. BANA has left the building, in another 3-4 years she can now be sold off to the heighness sheika of idlib as one of his 13 virgins. Well that is pretty much what she has to look forward to with her new moderate buddies.. And forget about readng harry potter full of magic and apostay. Anyone read mu comment above about the white helmets? Why and HOW they have internet access when the rest of syria dont? When you have the best communication equipment and money is no object.. Anything is possible. A lot of trolls have started attacking me and making wild lies about me, even criticizing me for posting links from Alex Jones, but here is a video from his channel. The situation around the T4 airbase seems to have settled down with Sharifa now back under SAA control. I’m wondering whether the SAA will push on to Palmyra or stay put and prioritize other objectives in the short term. They can still bomb the hell out of the rats in the desert, but there doesn’t seem to be enough quality manpower to meet all requirements at the same time.